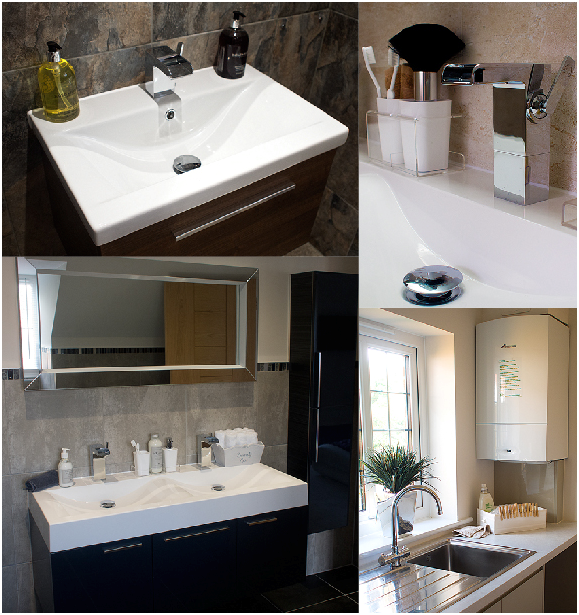 We Offer a fantastic bathroom installation service! We offer a bathroom fitting service with a free no obligation quotation service. So please feel free to contact us to discuss your dream bathroom today. Your complete satisfaction is our number 1 priority! for your free plumbing and heating quotation.